Fayth Clinic is ISO 9001:2008 multispeciality clinic and diagnostic centre having 2 clinics in Mumbai at Prabhadevi and Borivali. 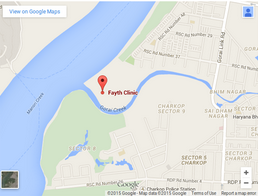 Fayth Clinic Prabhadevi is centrally located in the proximity of the famous Siddhivinayak Temple , which is one of the major landmarks of Mumbai and occupies a floor space of 3000 sq ft .
Fayth Clinic Borivali is located in the Western suburbs of Mumbai about 2 minute walking distance from Borivali West Railway station occupying floor space of 1500 sq ft . Both Clinic s are equipped with pathology lab , digital X ray , ECG , stress test , PFT , 24 hrs ABP, 24 hrs Holter . 2 Decho and sonography (available in Prabhadevi Clinic only). Both clinics are equipped with defibrillators and emergency drugs and the medical and paramedical team are well trained to deal with medical emergencies if any . 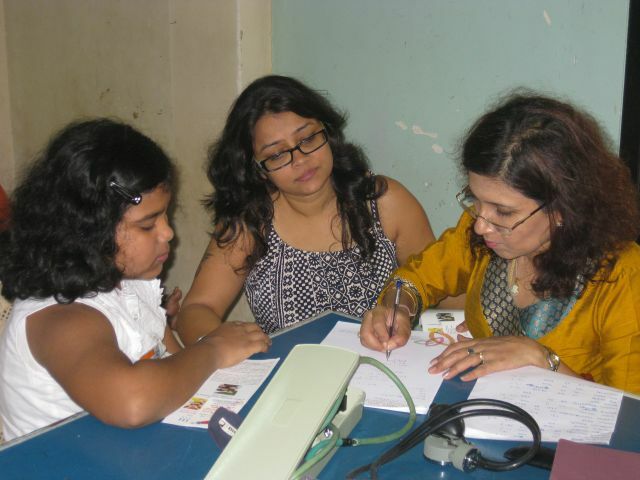 Fayth Clinic is empanelled with many corporates for their pre employement and annual health checkups, conduct medical talks and seminars , camps and CSR activities . 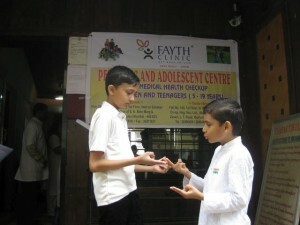 Fayth Clinic believes in “Health is Wealth”. With the increasing levels of stress in today’s life it has become a necessity to take care of one’s health. For an organization, health of their employees is their wealth. Therefore every organization should make an effort to increase their wealth by considering the health of their employees. Pre-employment check-up informs & ensures the company of the health status and well-being of the new candidate on work. Annual Health Check-up acquaints with the underlying cause and reason for the low work productivity and gives the employee & the organization a chance to improve on it, preventing further harm to the self and the company. 1.Can be done on a walk in basis , but need to confirm prior hand whether 12 hr fasting is required as different companies have different packages. 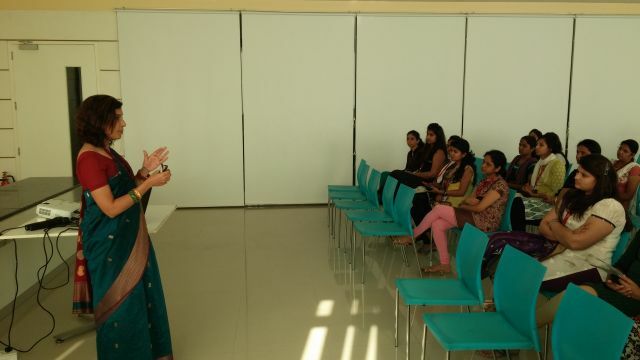 We also conduct various seminars and talks to spread awareness on the importance of our health to live a healthy life.At Fayth Clinic we believe that taking care of our body comes first.Hence we aim to spread our knowledge on various topics on how to stay healthy.Some of the main causes for our health problems tends to be our way of life which requires intervention.Some of the concerns which is commonly seen in our society are addressed in our seminars as well. With long working hours,job insecurity,heavy workload and threats and conflicts between co-workers or bosses, its no wonder that roughly about 42 % of the private sector employees are facing depression.It also comes with various other health concerns such as anxiety , fatigue , headaches , psychological and behavioral changes and so on. Recognizing them is the first step in increasing the organisation’s performance.With our awareness programme and camps we can help in detect them. While air conditioning is definitely unavoidable, these problems can be tackled with proper lifestyle management and dieting. Fayth Clinic is a leading expert when it comes to advising lifestyle management.We are also equipped with a medigym and all the hi fi facilities, that can make you fit and happy for life . Cardiac problems are generally seen in people with stressful and hectic lifestyle.This condition applies to most of the senior executives in the corporate world. Fayth clinic aims to spread the awareness to those in need of this information.We provide camps on how to deal with stress and anxiety even though one is fit and mentally strong. Teenage life is the turning point where a person’s way of life is determined.Difficult teenagers need special care and guidance towards the path of leading a good life.We provide comprehensive guidance for both the parents and teens in coping up with difficulties that takes place during teenage period. 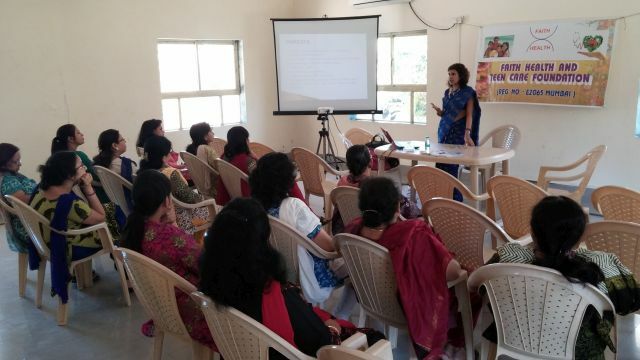 Women is an integral part of our society.Without them there will be no future.In a quest to look out for the health of our women ,we at Fayth Clinic have joined hands to educate our women on the healthy ways of living.We also educate them on cervical cancer and other such diseases which has become quite common in our new generation world. “Smoking kills”. Everyone knows it.But what do they do about it?Our anti-smoking campaign encourages people to take action against smoking.We speak up for those who can’t and educate them on the negative impacts of smoking, which out-performs the positive side. Experiencing any stress and health troubles lately? The small symptoms can be the indication of a chronic disease lurking underneath.Camps are an opportunity to detect such conditions early on so that you won’t regret it later on.As the saying goes “ Prevention is better than cure”. So why take the chance and worry if it really is something else? 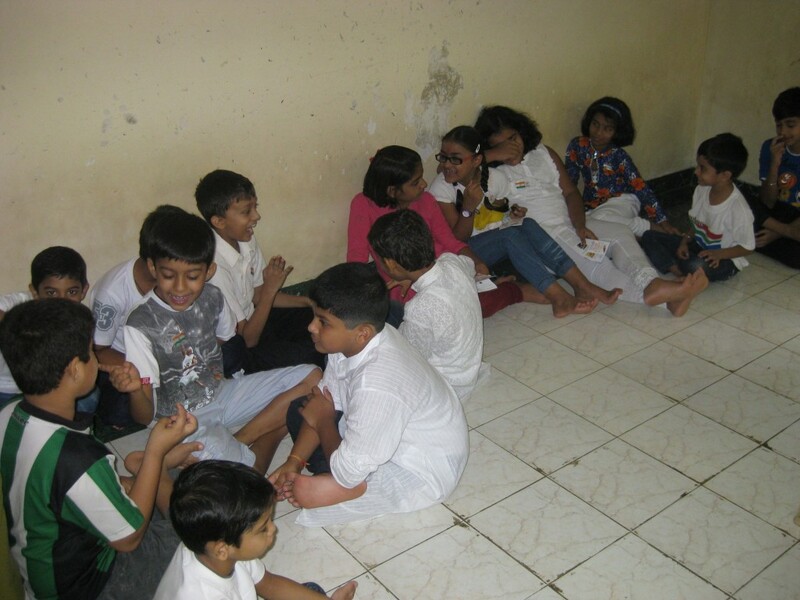 We conduct such camps in the hopes of helping people who are about to give into the full effects of such chronic diseases without them ever even knowing. 1) Fayth Clinic is actively working with corporates and has successfully identified many employees with lifestyle diseases at an early stage . This has tremendously benefited both the employee and the company . 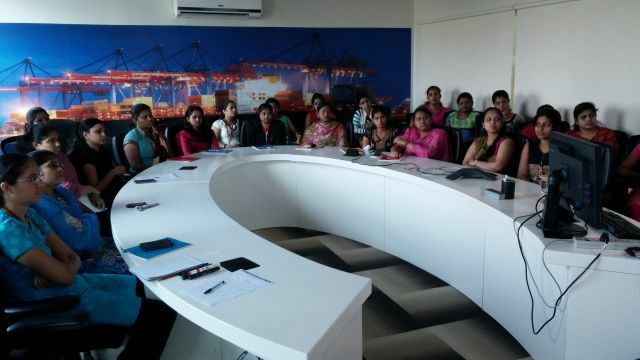 The Employees were able to get diagnosed early which made it easy for them to start off treatment at an early stage and so prevent a substantial expenditure which would have incurred if diagnosed at a later stage with hospitalization . This improved quality of life and saved money . In the process the company benefited due to improved health of employees and decreased loss of working days . This increased productivity of the company and morale of employees leading to healthier employees . 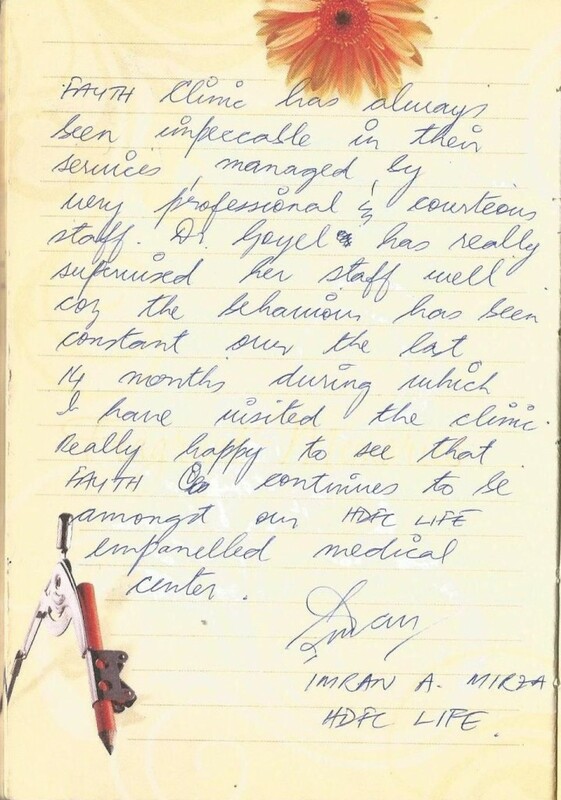 Fayth Clinic also helps in transferring employees to hospitals in case of any medical emergency which may arise suddenly. 2) Fayth Clinic also works for the welfare of oil rig employees and have identified many cases of early onset cardiac problems , diabetes before the employees left for the rigs . This has prevented catastrophies like heart attacks on board the rigs. In case , if there are any medical emergency which arises in the rigs , Fayth Clinic closely associates with the Rig doctor to transfer the employee to the hospital for further management .